If you’re researching your options about learning to scuba dive, you may have noticed that the PADI Open Water Course consists of 3 main phases: knowledge development, confined water dives, and open water dives. We’re here to talk about the Knowledge Development section. In this section, you will learn the principles, concepts, and terms necessary to become a diver. You’ll also cover safety concepts in preparation for your confined and open water dives. It’s important to learn how to manage risk and how to avoid hazards before you get in the water. There is a fair amount of material that you will need to master, so it’s important that you choose a convenient platform to make the most of this learning experience. Since everyone processes information differently, PADI provides three ways to complete the Knowledge Development portion of the course. Let’s talk a little about these options. 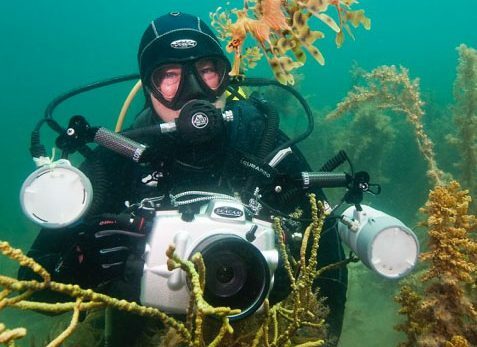 The materials you need to learn to dive are at your fingertips, on your tablet. The offline program is a great option if you have an Apple or Android tablet. We like this method because it conveniently combines the “Open Water Diver Manual” and videos into one tablet-based learning tool. Take it with you when you travel, and find an Internet connection when it’s time to submit the answers to your quizzes and exam. As you progress through the material, you’ll be presented with interactive presentations, including videos, audio, graphics, and text. Short quizzes gauge your progress and review and correct anything you might miss. Absorb the material at your own pace. Click here to get started with PADI Open Water eLearning Offline. This is a browser-based online course. Your scuba class curriculum is presented interactively on your desktop computer. PADI eLearning Online allows you to begin your dive education at your convenience, anywhere you have Internet connection. If you have a busy schedule or just prefer the convenience of online study, eLearning is a good choice. 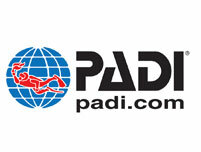 Click here to get started with PADI eLearning Online. 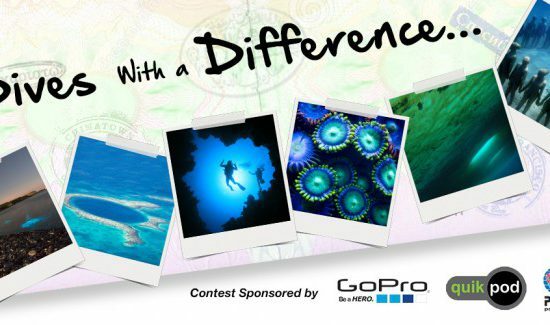 If you choose this scenario, you’ll go to a PADI dive shop to purchase a “crew pack,” which contains a book and a DVD. This is classroom-based, instructor-led learning. To get started, find your local dive shop here and schedule your class. Now that you know about the three choices for Knowledge Development portion of your Open Water Diver course, you can choose which option best fits your schedule and technology preference. After you’ve completed the Knowledge Development, you’re ready to visit a PADI Dive Center or Resort to complete your inwater training. To finish the Open Water course, you’ll do five confined water dives and four open water training dives. Are you ready to dive into your next adventure? Click here to learn more about your training options.